Can you help with a missing package that shows as delivered? When will I receive my Tasty order? I entered the wrong shipping address! Can I change it? My billing address is wrong. Can you fix it? What is the delivery speed? Where do you ship domestically? My tracking number doesn't work. Can you help me track my package? We're sorry to hear that your package is missing! We suggest waiting 24 hours before reaching out as in some cases packages may say delivered up to 24 hours prior to arrival. Verify the shipping address on your order confirmation email. Check outside for a notice of attempted delivery. Check the immediate area; including any mailbox, garage, porch, front desk, leasing office, neighbor, or anyone that may have signed for or picked up the package. Track your package online to see if there are any special instructions or if someone else accepted the delivery. Some packages travel through multiple carriers; check your mailbox or wherever else you receive mail. APO/FPO customers ONLY - Check your Military Base mailroom. (if applicable). Note: For international orders check with your local postal office or customs office, as they may be holding the order for payment of customs fees. 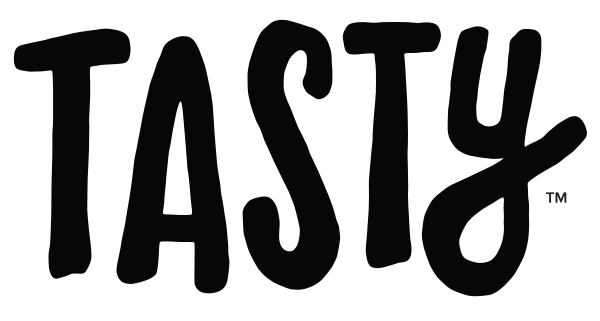 Once you've had a chance to follow the above steps, if you still are unable to track it down, please mention contact support by emailing help@tastyshop.com, mention you reviewed this article and we'll get you taken care of!